One of the most famous social media platforms is Facebook. About 2 billion people use the Facebook platform. This website has countless profiles of the FB users. If you want to search a photo on Facebook or have a photo and want to get detailed information or profile of the same then you can try any of the given methods. Facebook Image Search is a new method discovered to identify the FB user profile using photo search, advanced Facebook search or Photo ID. The reverse image search Instagram is quite different from Facebook reverse image search. 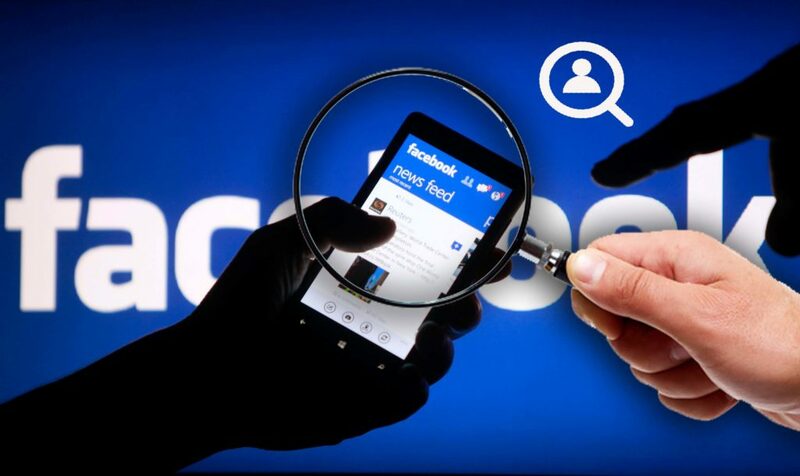 This is a wonderful technique used for finding the profile of Facebook user through Photo ID, Facebook search, Facebook image search or profile search. In other means, you can also make use of the search engine to identify the profile of the user when you have a name. Furthermore, you can also narrow down your search by means of Advanced Search Option. Facebook search is entirely different from Google search. However, Google crawls & indexes the images depending upon Alt text but facebook considers 3 essential factors for displaying image related to the search query. 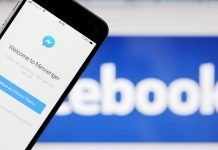 Pictures with a public setting will usually occur in the results and the privacy setting has some limiting factor in terms of accessing FB user account. If the privacy setting is set by the user as ‘friend’ or ‘friend of a friend’ then it is hard to discover the photo unless you are closely linked with the specific person. There are various means to search for the pictures on FB such as typing the keywords on facebook to get photos based on the query, using a social search engine to find the profile of the user and visiting Facebook People Search to get details of profile and images of users. This is the powerful means to easily find out the information about the photo. This search helps you to easily discover identical photos from online sites. By uploading the photos on a search engine, you will get similar photos present on the web. 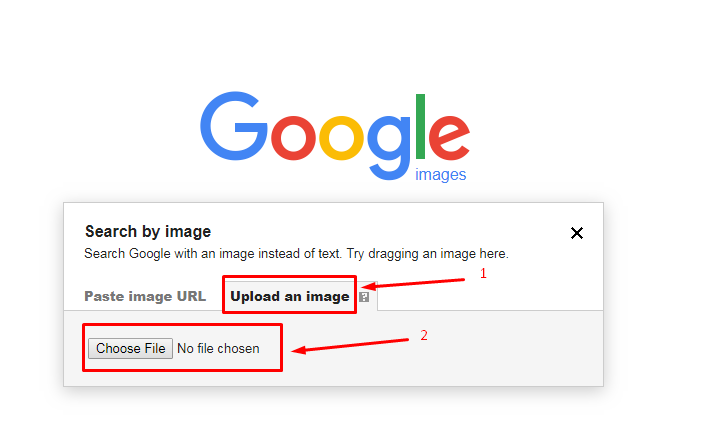 When you use “Search By Image” for uploading photo, then you will get all identical photos with the source. If the source URL of the picture is found on facebook then you can easily find out details relating with the profile. There are numerous online “Reverse Image Search Engines” available to discover information about the photo. This reverse image search facebook app is available in play store or app store. This application provides you with the best result by automatically scanning your photo on multiple search engines for the exact source. To check the facebook image source, just upload the photos using this smartphone app. Tineye is available for the purpose of reversing image search alone. The steps are quite simple in nature. Just upload the photo or paste URL, and you will be provided with all identical pictures and sources which provide those images. This image search also comprises of a similar feature through which you can find the information or profile of an image. 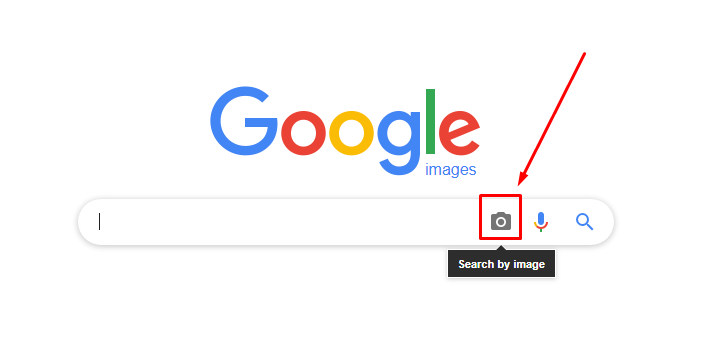 Upload the picture on Bing Image Search by clicking ‘Camera Icon’, and you can view all details easily. All the images are uploaded anonymously so it cannot be discovered by others and deleted automatically. Note: Consider in mind that your search results might differ according to the Facebook settings of the user. Note: This method has some restrictions depending upon the user Privacy setting. Still, you can try to identify the profile ID by following the above-mentioned steps. 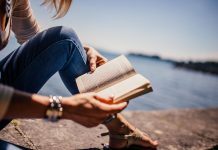 If you choose this method, then there are plenty of things to consider in mind. First of all, the profile you identified might not be the person in the image. Rather, it might be the originator of the image. It means the profile user might have either posted or reposted the image without considering the subject matter of Image. 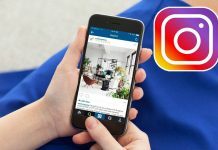 Moreover, both Facebook and Instagram name formats will be the same but these steps work only for the images belonging to FB. If the pictures belong to Instagram then it will not work. Search Is Back allows you to discover people easily by means of school, city, first name, relationship status, and many others. Moreover, you can also search for posts, events, photos as well as other stuff. With the aid of this service, you can easily find out people on Facebook without using complicated search terms. This search facebook profile by the picture tool helps people to find the FB profile details easily with limited resource. Thus, facebook image search is considered as the best method to discover information about the FB user using the photo. You can also check whether the photos come either from Facebook or any other website. Suppose, if the photo is taken from FB then you can discover the photo ID easily. Otherwise, you can also use a generic URL to dig upon the right facebook page easily.